The thing about blogging is that it can be very unpredictable from month to month. Generally speaking, back-to-school and the holidays are amazing times to be a fashion blogger, but you need to be prepared for the leaner months. If affiliate links are your thing, make sure you're hitting a specific target each month before you quit your day job to ensure you'll be covered financially. If sponsored content is your jam, develop long-term contracts with the brands you work with to achieve the same goal. Consider the opportunities that you'll be able to secure for yourself after you've gone full-time the icing on the cake, but strive to ensure you meet your minimums first — you won't be able to do your best work if you're worried about money each month. One of the biggest indicators for me that it was time to quit my job was when I had to turn down campaigns because there was too much on my plate and I knew I wouldn't be able to do my best work. If blogging is what you love to do, having to pass up on opportunities can be really hard to stomach — if you've built your site to a point where #1 is no longer an issue, this might be the push you need to make the leap into full-time blogging. As with any endeavour, passion is key, so make sure you're blogging because you love it — any other motive will cause you to burn out (and your readers will probably pick up on it, too). This mirrors my last point, but if you have the drive and the passion, full-time blogging is probably right for you. Even if #1 and #2 haven't happened for you yet, don't give up. It took me about three years to start making any money whatsoever from my site, and it wasn't until probably the fifth year that I started earning money consistently. But AiF was the only thing I truly enjoyed doing, so I stuck with it. I know it sounds cliche (or even impossible), but believe me — dedication pays off eventually. Fun fact? Today marks the sixth anniversary of Adventures in Fashion (OMFG! ), and I'm happy to say my love for her is still going strong. 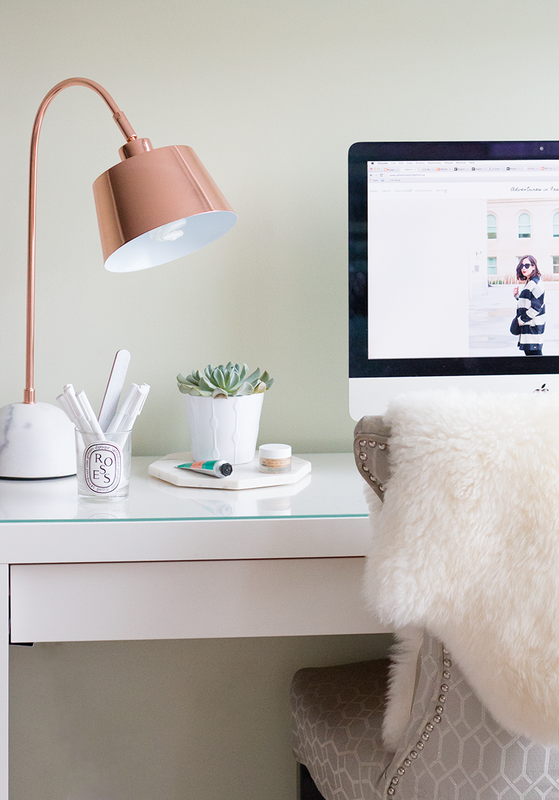 It might not look like it from the outside, but blogging can be hard (and even lonely), and there's so much competition out there that you can't help but get down on yourself from time to time. Make sure to surround yourself with people who inspire and support you, because you're going to need them! Make friends with other bloggers, offer your help whenever you can, and be a positive presence in other people's lives — all that will mirror back at you and help propel you forward.